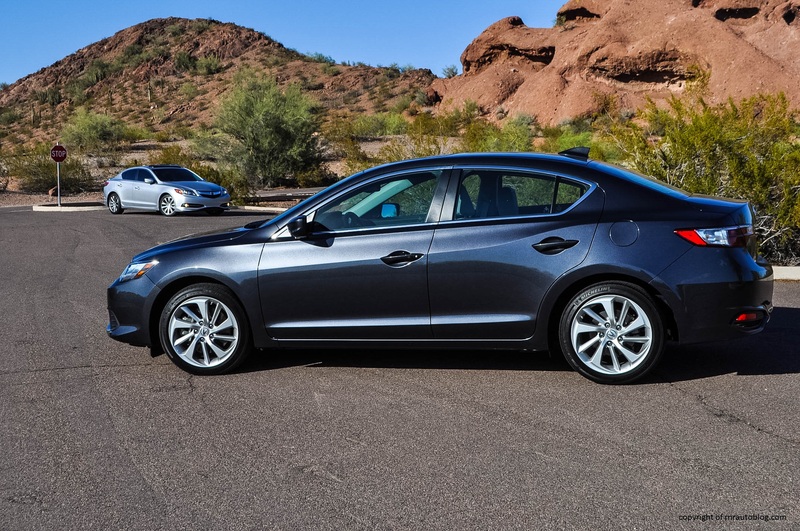 Rewind to the 1980s when Honda was making inroads in the mainstream car market with its Accord and Civic models. 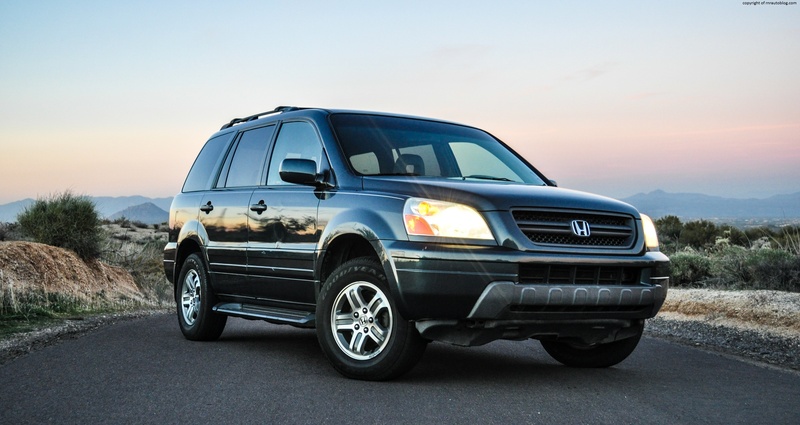 Honda sought to provide a reliable and affordable alternative to the German luxury marques. 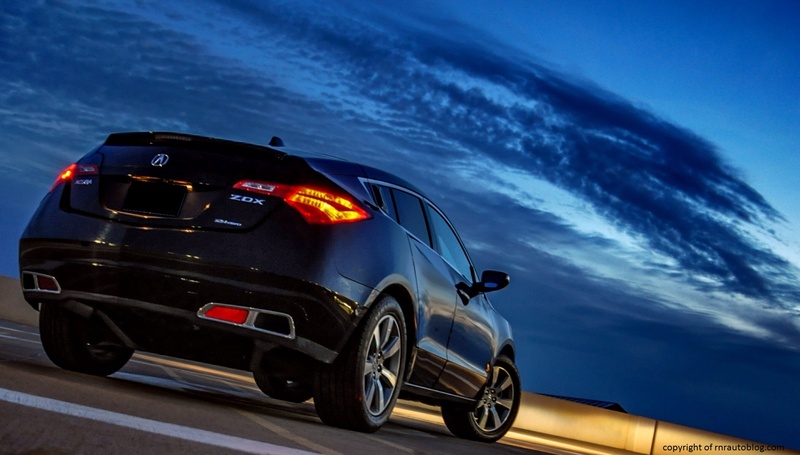 In 1986, Honda launched its luxury division, Acura in North America. The first generation Legend was actually a joint effort of Honda and Austin Rover (a British car company). Rover had a reputation for making luxury cars in the UK, but wanted to sell luxury cars in North America whereas Honda sought to produce a luxury car that catered to the tastes of North American, European, and Japanese buyers. The partnership produced the Legend and the Sterling 800 Series (sold as a Rover in the UK). Even though the Acura Legend looked similar to a 1986 Honda Accord, it appealed to Honda buyers with its luxury features and prestige and reliability while it also appealed to buyers who wouldn’t consider a Honda as a luxury car. 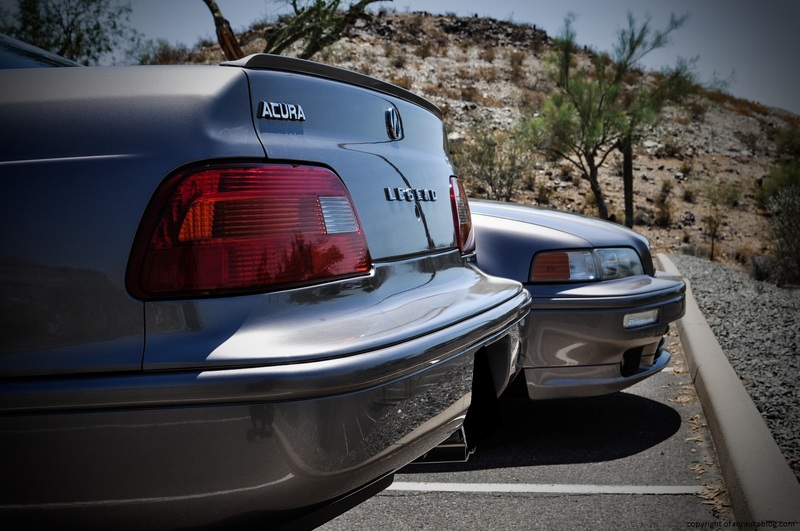 The combination of affordability, luxury, and reliability was a winner as the Acura Legend became the best selling luxury import in the U.S by 1988. The Legend’s success proved to Toyota and Nissan that there was a market for Japanese luxury brands in the U.S, which resulted in the creation of Lexus and Infiniti. The second generation Legend debuted in late 1990 as a 1991 model. With the arrival of the smaller Vigor sedan, the Legend increased in size and power as to position it in line with competing large luxury sedans. 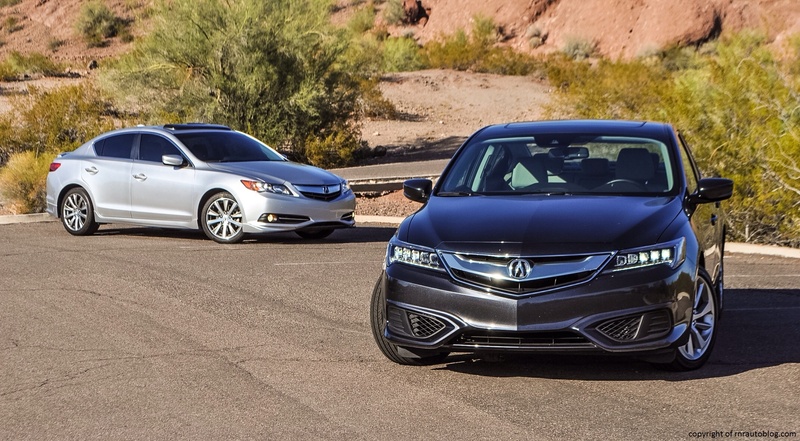 For 1994, Acura refreshed the Legend, and for the sedan, a top of the line GS version was added. 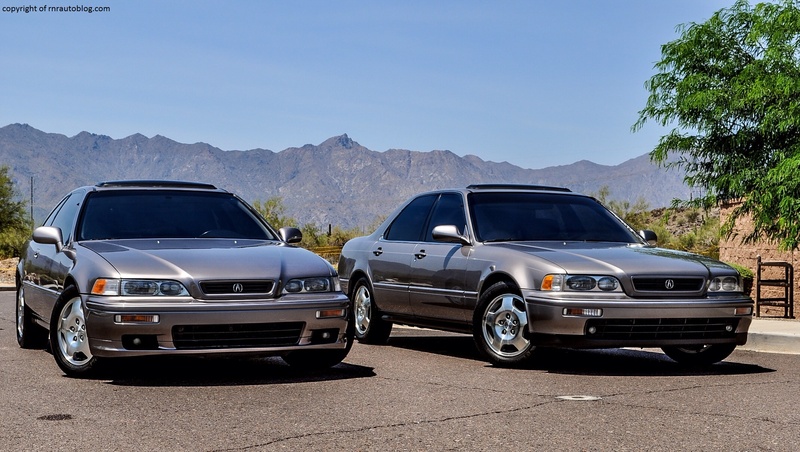 The coupe was sold in L and LS trims, while the sedan was sold in Base (dropped in 1994), L, LS, SE (added in 1995), and the GS (added in 1994). 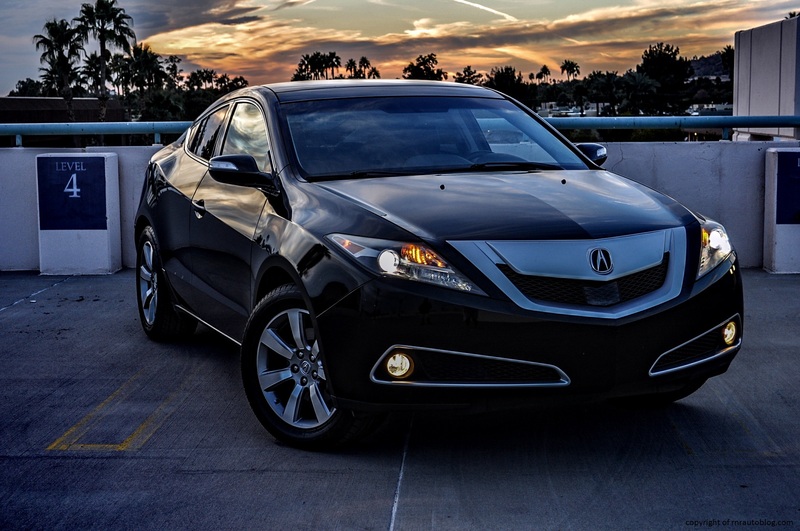 Do you rememeber the Acura ILX and the NSX that I reviewed? These two Legends belong to the same person as the ILX and NSX. How often do I get to review two cars that are the same year, both top of the line versions, same color, and same engine and transmission? The only differences are in the number of doors and mileage. The Legend sedan has around 147,000 miles which isn’t too bad, but here’s the kicker. 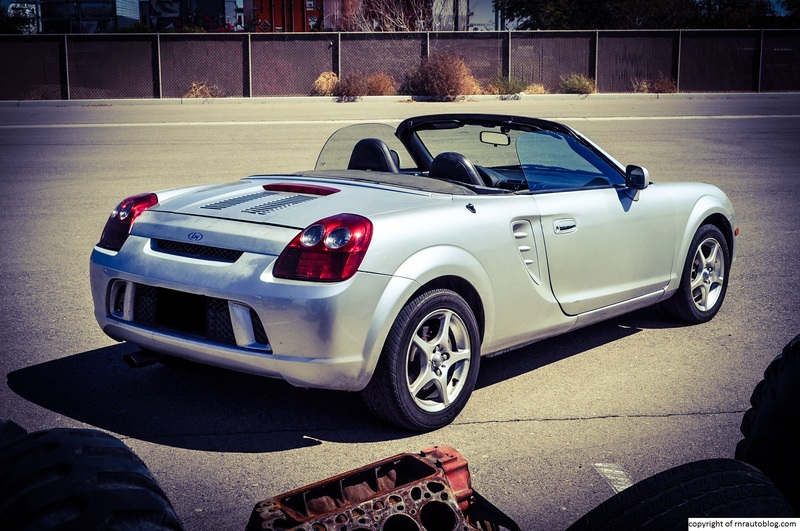 The Legend coupe has…over 530,000 miles, and on the original engine, transmission, and clutch. Unfortunately because the coupe is on its original clutch i.e. barely hanging on for life, I drove the sedan. Fortunately, the owner, Tyson tells me there is no difference in the sedan and coupe’s driving dynamics. 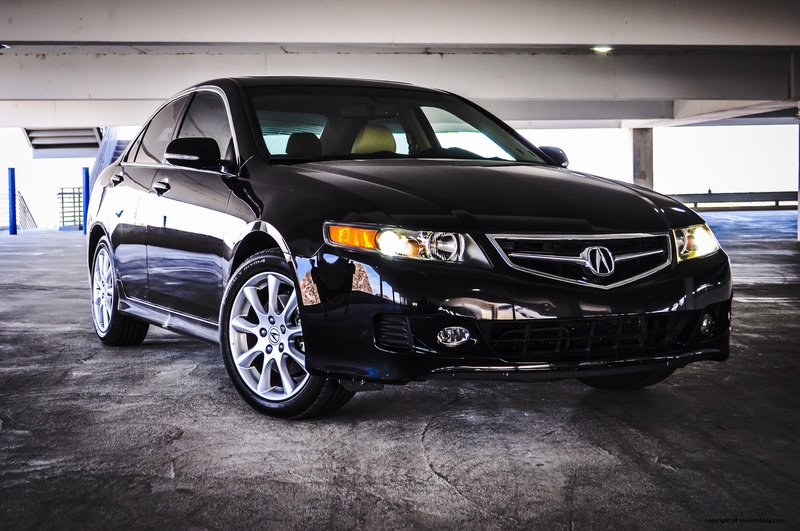 So how does a 20 year old Acura measure up?